The days of illegal moonshine are long gone. Or are they? 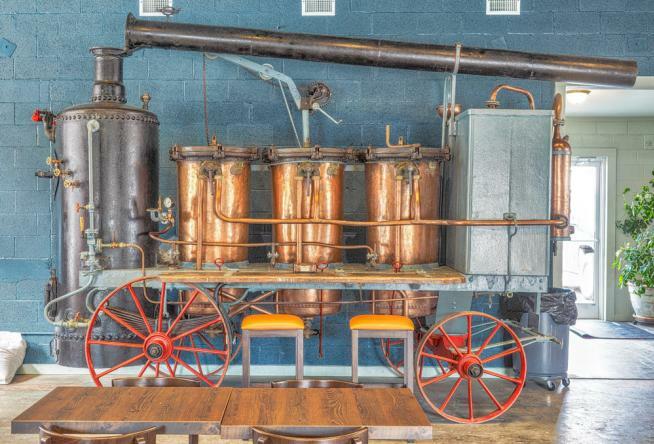 A visit to Franklin County is a visit to “the moonshine capital of the world” and “the wettest county in the world.” Nowadays distilling spirits is legal in Virginia, but that requires licensing and tax payments. 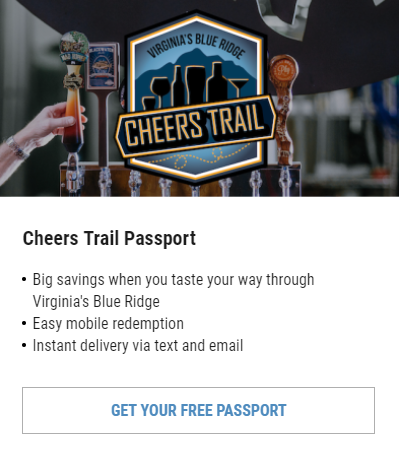 Follow along and get to know a little about bootleggin’ ‘shine through the mountains and valleys of Virginia’s Blue Ridge. Three years before national prohibition took effect by way of the 18th Amendment, Virginia went dry. That was November 1, 1916. The effort to reduce crime and protect the family backfired. Rather, illegal drinking and the making of such drink skyrocketed. 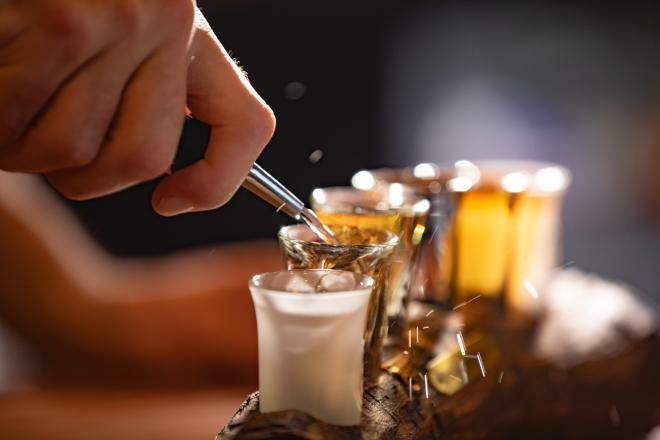 It’s been suggested that binge drinking got its start during prohibition, plus additives like creosote and embalming fluid were known to have been mixed into some batches to add color and potency. Indeed, the new law led to health concerns. Couple that with increased crime and repeal became imminent. Congress voted in favor of repeal on February 20, 1933, the Virginia General Assembly concurred on October 3, 1933, and the 21st Amendment was ratified December 5, 1933. In March 1934, the Virginia Department of Alcoholic Beverage Control was created. It is said that more sugar was delivered to Boones Mill, Virginia during Prohibition than to New York City. And so? So, sugar is a key ingredient for making hooch. Firewater. White Lightning. Moonshine. Red flags brought revenuers to southwest Virginia, and eventually sugar was bought by legitimate businesses like bakeries as a cover for the real operations. Indeed, a good portion of the Franklin County populous was involved with moonshine even if they weren’t distilling or distributing. Ninety-nine out of every 100 residents were believed to play a part in the industry during the 1920s. By the 1930s folks were so intertwined with moonshine that the national spotlight came to rest on Franklin County. The federal government suggested it had been defrauded $5.5 million in excise whisky taxes ($95 million in today’s money), and thus brought forth the “Great Moonshine Conspiracy” trial of 1935. It was lengthy in both duration and defendants. At 10 weeks, it was the second longest trial in Virginia history (behind that of Aaron Burr in 1807). Of 23 defendants, 20 were convicted. Those indicted included a former Franklin County Sheriff and multiple deputies, a former member of the Virginia House of Delegates, a Virginia prohibition officer, and Franklin County’s Commonwealth’s Attorney. The government posited authorities received “protection money” from still operators, and that Commonwealth’s Attorney Charles Carter Lee was the instigator. An article in the Winter 2009/2010 edition of VBA News Journal penned by Lee’s nephew, William B. Hopkins, suggests Lee was thrown under the bus, as he was simply following orders that came directly from Virginia Governor John Garland Pollard. Lee was acquitted. Testimony from 176 witnesses during the 1935 trial unveiled the extent of the bootlegging in Franklin County. Several witnesses reported to have moved hundreds of thousands of gallons over a period of five or six years. According to the Blue Ridge Institute and Museum, “agents in Floyd County alone destroyed 3,909 stills, made 1,669 arrests, and seized over 716 vehicles along with 130,717 gallons of alcohol” during Prohibition. After such a bust, one might think the hammer had effectively been dropped on moonshining in Virginia’s Blue Ridge, but that would be a foolish thought. Large, notable busts since then have occurred as recently as 2001. “Operation Lightning Strike” struck down two Franklin County stills. One of them had produced more than 213,780 gallons over a seven-year period in the 90s. Its owner-operator was sentenced to five years and 10 months’ jail time. Portrayed in the movie “Lawless” starring Shia LaBeouf as Jack Bondurant, the Bondurant Boys were Franklin County “rumrunners” in the 1930s. “Lawless” is based on the book The Wettest County in the World by Matt Bondurant, Jack Bondurant’s grandson. In a 2012 Newsweek article, the younger Bondurant describes his “Grandpa Jack” as “an imposing man” while recalling taking stock of a pair of brass knuckles hanging on the wall in his grandfather’s storage room. In 2015, Franklin County Distilleries became the first legally licensed distillery in Franklin County since Prohibition. 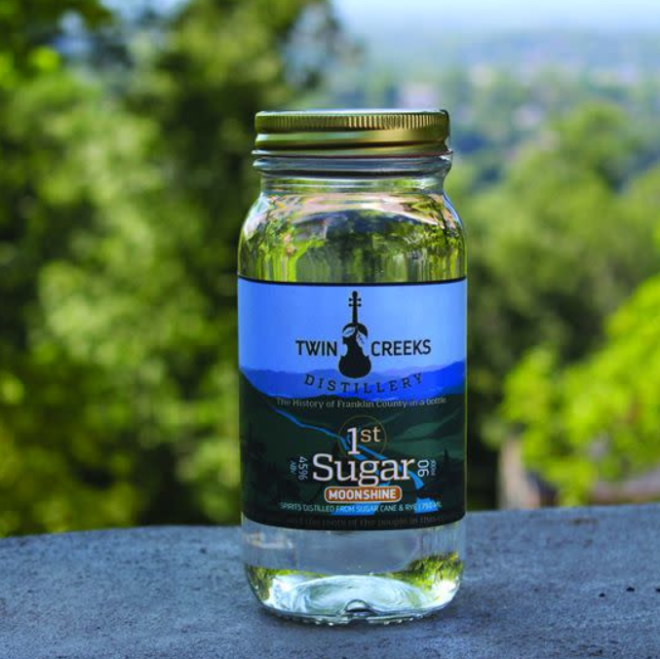 Their tasting room in Boones Mill is the place to sample their white label corn whiskey. In fact, the business had to get the support of locals during the 2017 election to pass a referendum that allowed the sale of liquor by the drink. FCD crafts today’s liquor from family recipes handed down over generations. 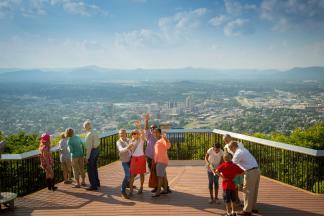 BRO-TV: Sons of the Moonshine Capital of the World from Blue Ridge Outdoors on Vimeo.